Here at Spa Cottage we invite you to tend to your body’s needs. Whether you choose to treat yourself or others we promise to deliver the highest standards that will keep you coming back to Spa Cottage time and time again.We blend classic therapies with contemporary style in a soothing, calm and relaxing atmosphere. We also have a dual treatment room so that you and a friend can enjoy a treatment together. 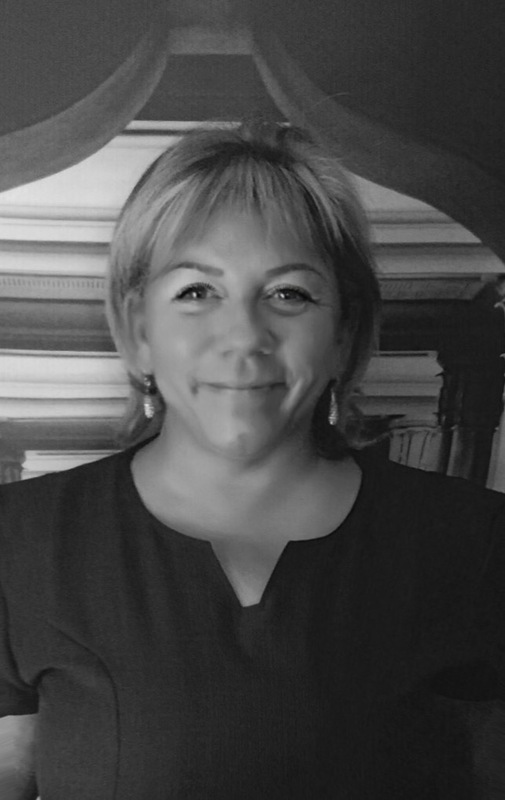 Spa Cottage was founded by, IQA Training examiner, Senior Skin Care Therapist, Ruth in September 2004. Within 6 months of opening, the spa won its very first award of “New company of the year” and since then it has gone from strength to strength each year, ranging from “Business Women of the Year” to growing “Business of the year”, with Spa of excellence. Spa cottage is set in a unique grade 2 listed cottage, clients instantly feel pure relaxation as soon as they walk through the door. Our impeccable service standards and rigorous training programs ensure that each member of the Spa Cottage team provides you with the outstanding service that has become our signature. Please do not hesitate to ask us any questions or let us know your feedback. Be assured, we recommend and use only pure and natural products that work in harmony with you and your body, and with nature. Ruth founded and launched Spa Cottage in September 2004. 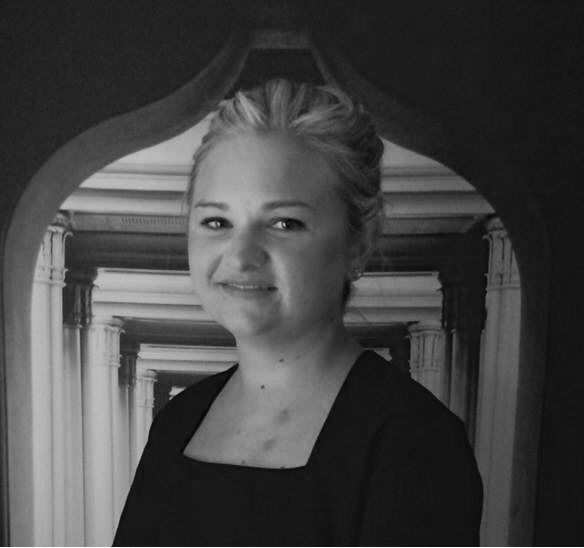 Ruth continues to be hands on in the spa and has achieved numerous awards alongside her team. My love of the industry is why it encouraged me to invest time and money into enabling Coral and I to become examiners and trainer. As we felt this was the best investment to keep the spa to its highest standards and continued rigorous training programmes. Always investing into our team! Coral joint the Spa 10 years ago and brought a wealth of beauty and cosmetic knowledge with her. Coral assists Ruth in the day to day running of the spa and is personally responsible for making sure the spa runs smoothly and efficiently.